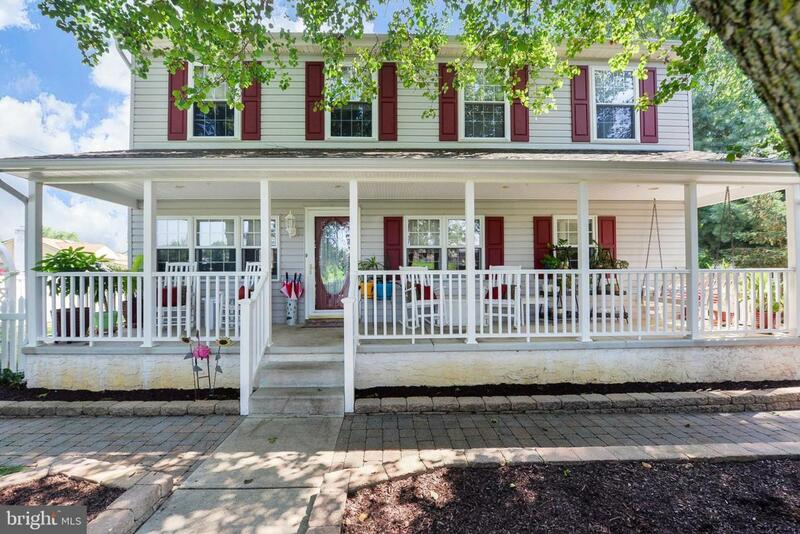 BEAUTIFUL HOME IN EXCELLENT CONDITION located in desirable Mantua Township! 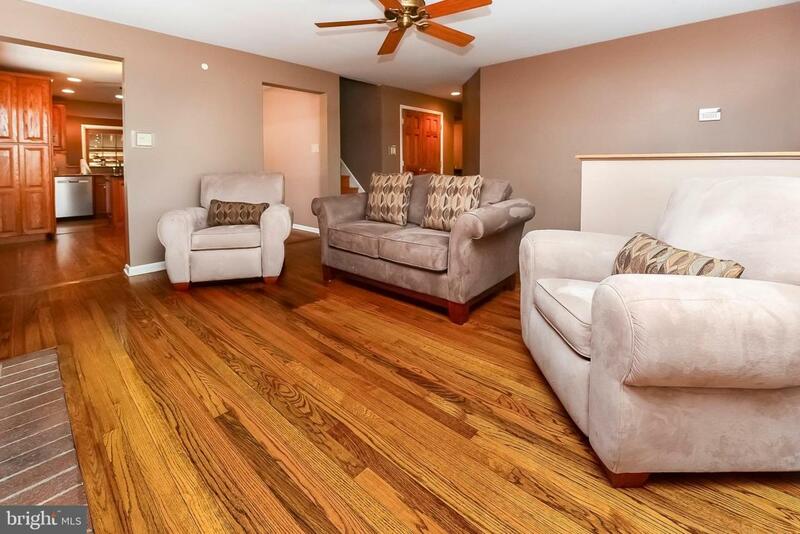 This corner lot Two story Colonial home is deceivingly large with 3,700 square feet! Home features 5 bedrooms and 3 full baths. Master Bedroom has a brand new Master bathroom with his and her separate vanity and walk in closet that is 10x6! There is also a bedroom and full bathroom on the first floor that can be used as a Mother-in-law suite. Living room has a gas fireplace. Huge eat in area with a L shaped kitchen with wine fridge, stainless steel appliances and quartz counter tops that open into the formal dining room. The first floor also boasts an office and game/play room. Upper level offers four more bedrooms all with spacious closet space. 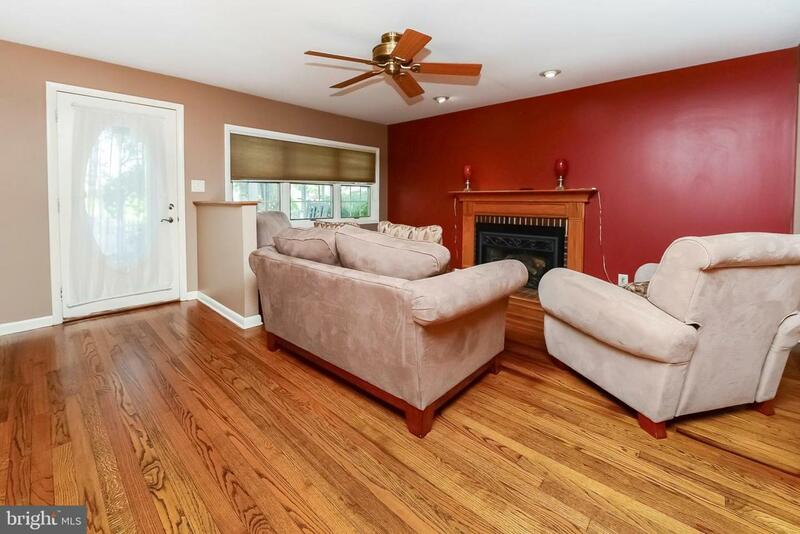 Whole home has red oak hardwood and all closest are cedar. Family room has slider doors to go outside, gas fireplace and access to the two car garage. Finished basement offers an area to entertain and unfinished area has the laundry room with additional storage space. This home has lots of windows to create a bright and airy atmosphere. 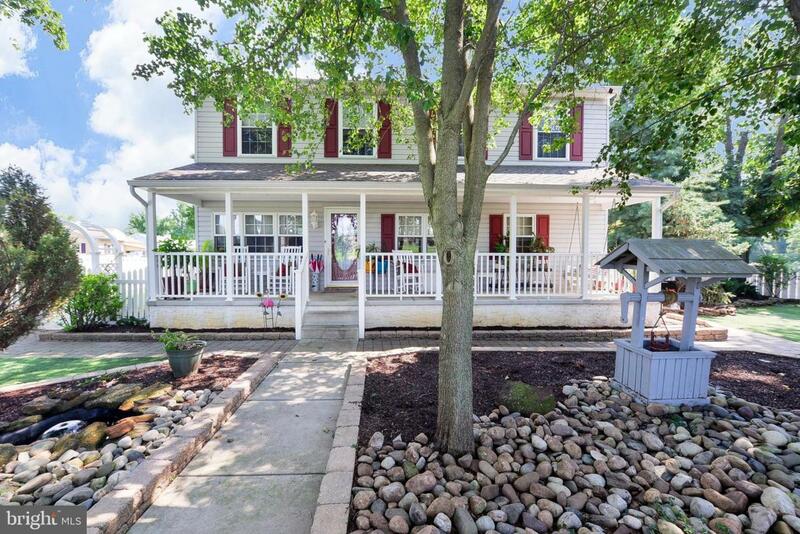 Wonderfully landscaped yard, pavers throughout the walkway, white picket fence and light posts all around. Shed for extra storage. The addition to the home was put on in 2008. Honestly, this home has too many features to list....appreciate this property by making an appointment to see in person for yourself! Call today , don't delay!